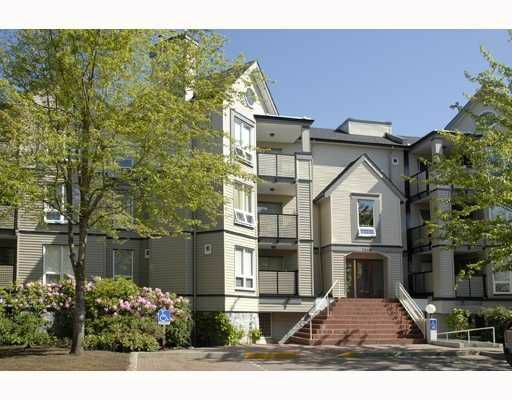 Large 2 bedroom plus den (easily 3rd bedrom) in Colony Bay - over 1,200 sq.ft. N icely updated with fresh paint, laminate floors and more. Southwest corner for l oads of light. Completely restored and rainscreened building under warranty.